College is about discovering cool places to hang-out with your friends in and around college. Its the time to break-free from boring lectures and explore your adda with your friends. 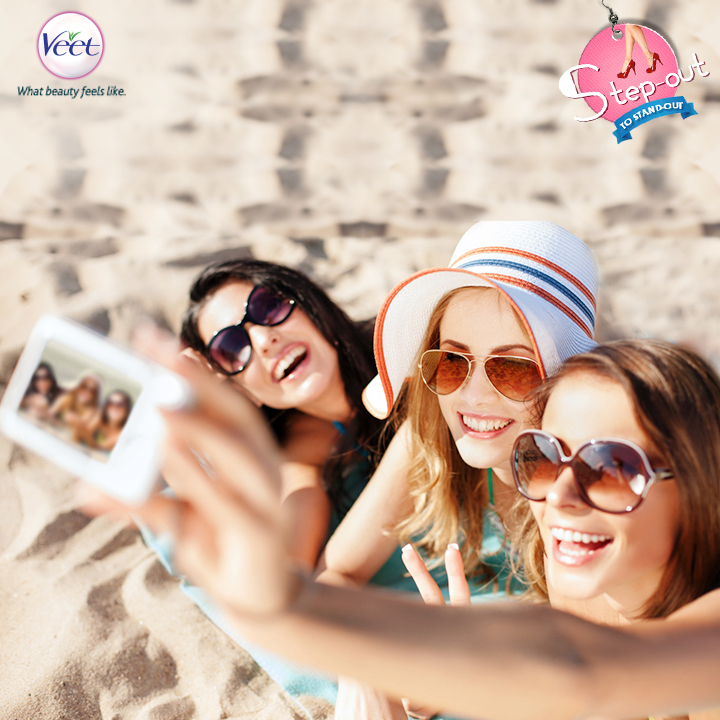 Check in to your favourite hang-out place with your friends and upload a picture with Veet. You could win movie and dinner vouchers for you and your friends. So get going and check- in now! Share your pictures in Veet's Step out contest and you can stand a chance to win shopping vouchers worth 10 k, movie and dinner vouchers and a trip to Goa. Upload a picture of your unique look to college and win shopping vouchers worth 10k.